Cloudvirga, Inc., the developer of intelligent mortgage point-of-sale (POS) platforms, has announced that its founder and COO Kyle Kamrooz is a winner of HousingWire’s third annual Vanguard Awards for 2017. Kamrooz was recognized for company leadership as well as his substantial contributions to the mortgage industry at large. 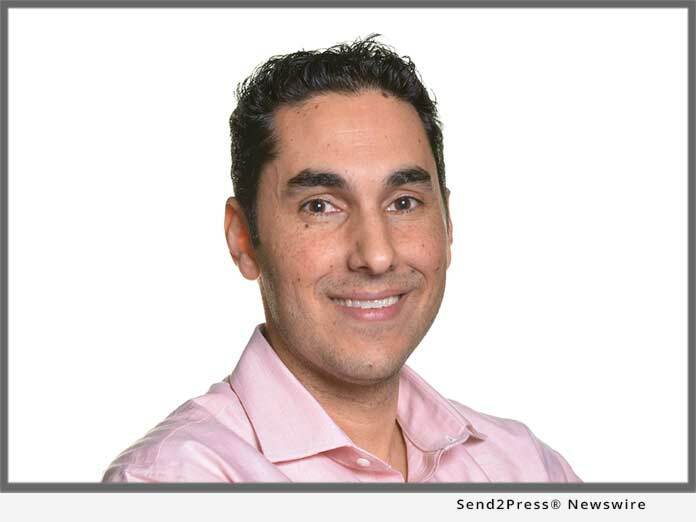 IRVINE, Calif. /Mortgage and Finance News/ — Cloudvirga(TM), the developer of intelligent mortgage point-of-sale (POS) platforms, today announced that its founder and COO Kyle Kamrooz is a winner of HousingWire’s third annual Vanguard Awards. Kamrooz was recognized for company leadership as well as his substantial contributions to the mortgage industry at large. Kamrooz has nearly 20 years of senior management experience spanning all areas of residential mortgage lending. He co-developed the enterprise digital mortgage platform that would become Cloudvirga while serving as executive vice president at one of the nation’s top 40 mortgage lenders. Since spinning out Cloudvirga, Kamrooz has established partnerships with some of the industry’s most innovative service providers and signed three of the top eight non-bank lenders to Cloudvirga’s platform. He has also helped the company raise more than $25 million in two funding rounds supported by leading venture capital firms and some of the industry’s largest lenders. Now in its third year, the HousingWire Vanguard Awards program recognizes executives in the housing finance industry for their outstanding leadership in the space. Winners are selected by HousingWire’s editorial board and evaluated based on their company and industry contributions. Cloudvirga’s intelligent mortgage point-of-sale (POS) platforms uniquely combine a world-class borrower experience with a truly digital lender platform that radically cuts overall loan costs, increases transparency and reduces the time to close a loan. Founded by top fintech veterans with a track record of building successful mortgage technologies, Cloudvirga’s initial customer roster includes eight of the top 40 non-bank mortgage originators. To date, Cloudvirga has raised over $25 million from some of the country’s top lenders and venture capital firms. For more information, visit http://www.cloudvirga.com/ or follow Cloudvirga on LinkedIn.